Hi there! 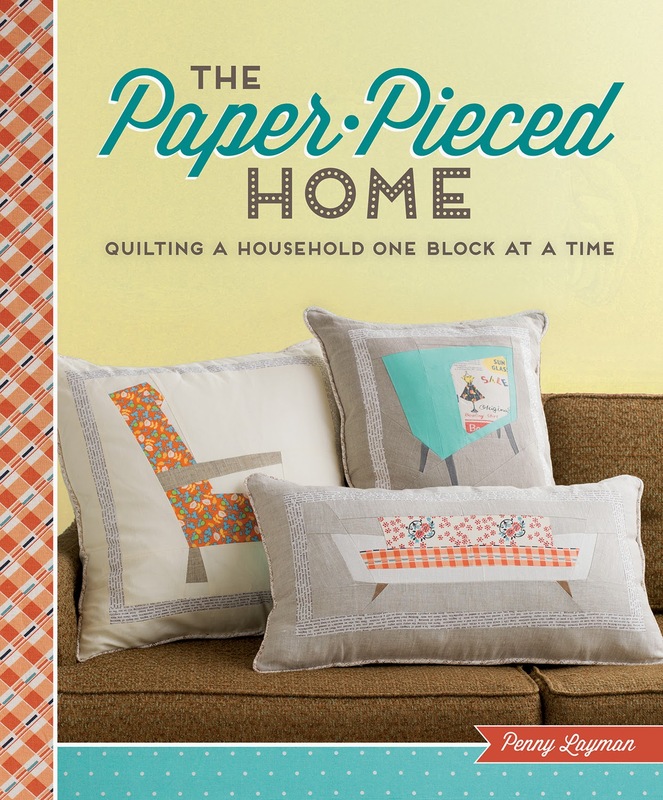 Today is my stop on The Paper Pieced Home Blog Tour. 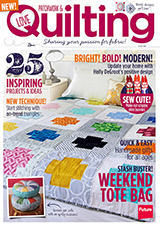 I had the pleasure of meeting the author, Penny and her husband at Quiltcon recently and they are just the nicest people! 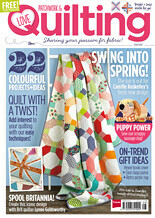 Penny is really talented and I just love the unique paper pieced patterns she comes up with! I chose to make the Jar Block. This is one of the simpler patterns in the book, and it came together really quickly! I wanted to make a jar full of butterflies, and I think it turned out pretty cute! I used fabric from Sarah Watson's Arcadia and Biology lines from Cloud 9, with some of an old staple, Heath for the binding. 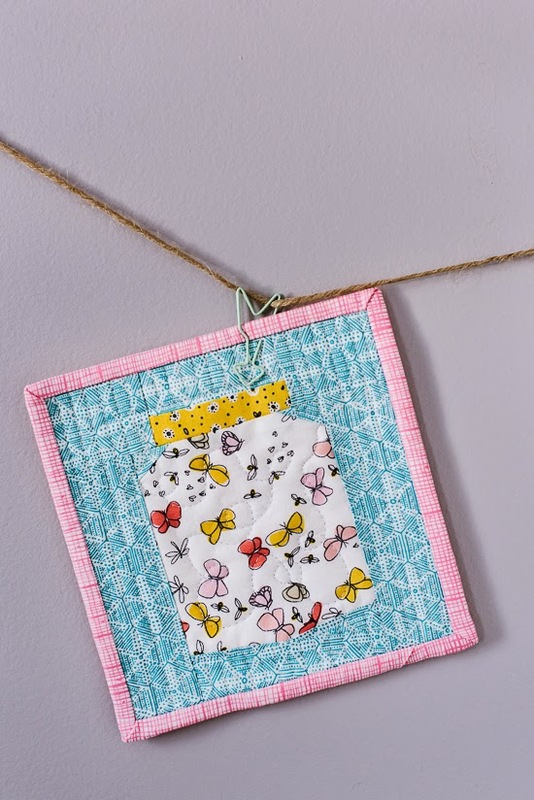 It's quilted with straight lines in the blue and swirly FMQ in the jar, to make it look like the little bugs and butterflies are flying around! 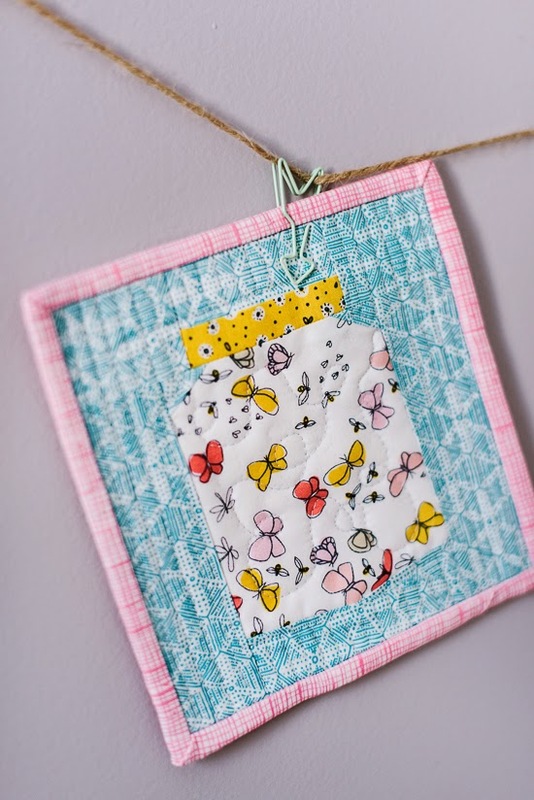 I wasn't really sure what I was going to do with the finished block, but I decided to make it into a mini to hang on the wall in my sewing room! I don't make a ton of minis, but this one makes me smile. 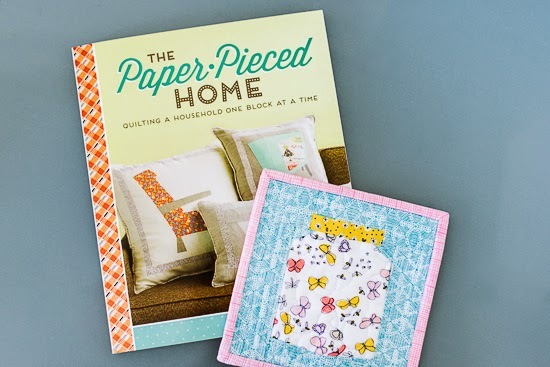 The Paper Pieced Home is filled with a ton of cute patterns (40 blocks and several projects), and would be great for anyone who loves paper piecing! 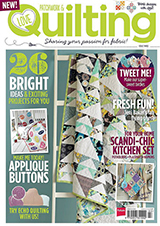 There are a range of different types of blocks and difficulty levels so it's perfect for all skill levels. 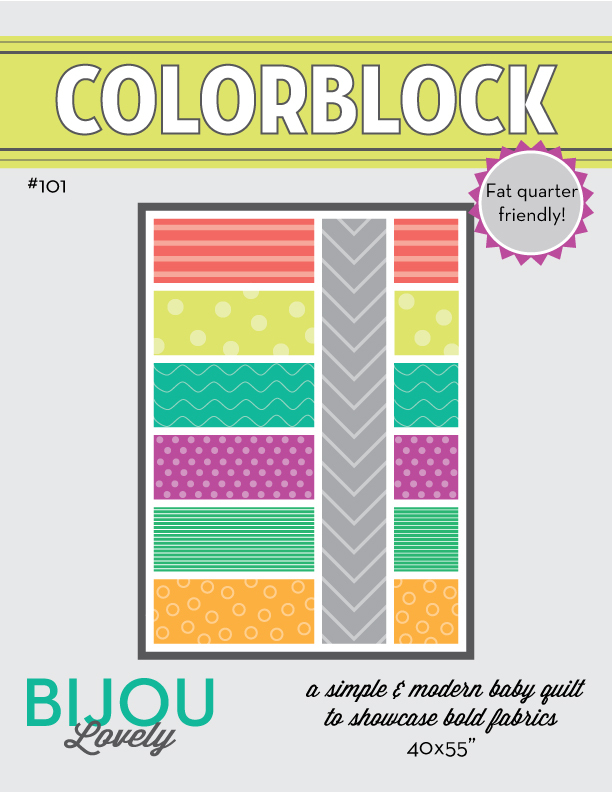 There is also a CD of all of the block designs included for easy printing. 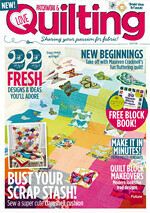 I really want to make the alligator quilt for a little boy, its adorable! Thank you so much to Penny and Tommy at F+W for asking me to be a part of this tour! 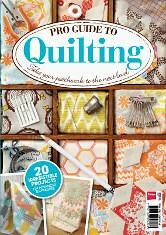 You can purchase the book directly from Interweave here or on Amazon here. THANK YOU FOR SHARING A NEAT POST! I love your mini! and I've enjoyed all the blog hop. 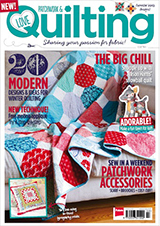 I'd love to win a copy! I love the butterflies you caught in your jar. Very cute mini. Your block is adorable . . . it made me smile too! 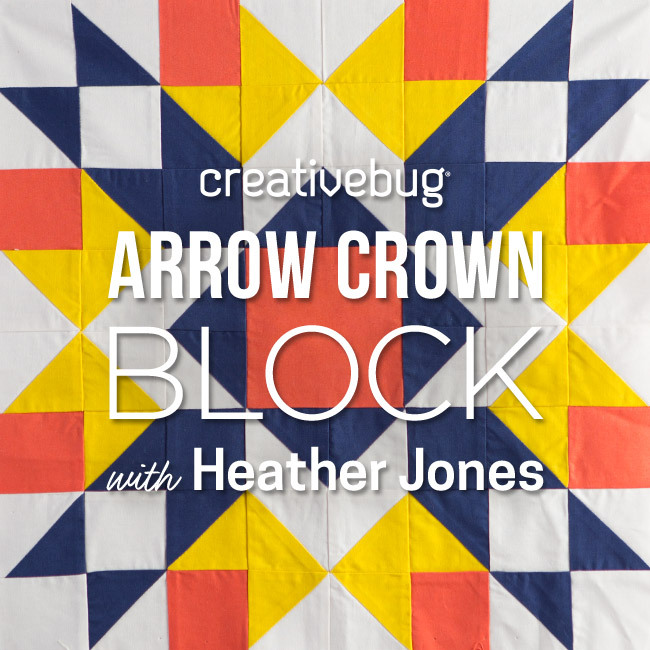 I love your block - so cute! The butterfly jar is so cute! 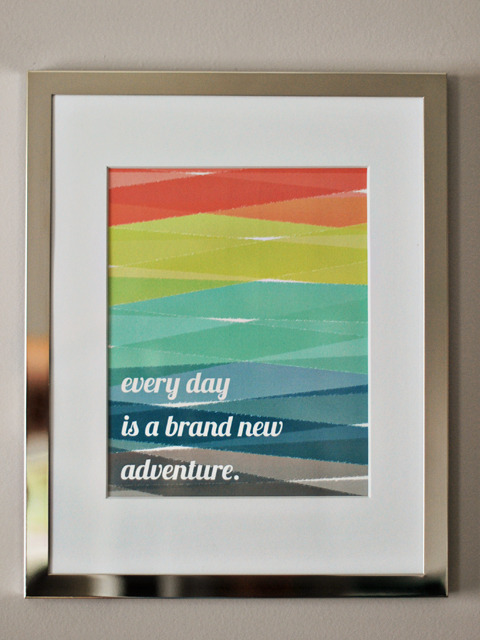 I love the idea of minis; I have just started making some to hang in a row in our dining area, and they cheer up the room. Such a nice mini. I love the butterflies idea. Oh my! 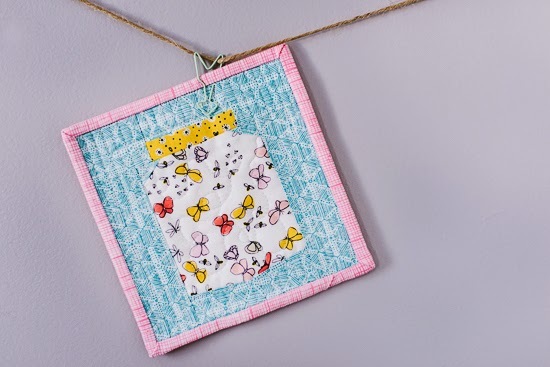 Your butterfly jar is the cutest project on this blog hop! What adorable fabrics you chose. I would love to try to make one too. Ooooh this jar looks adorable. I really love it! Very cute - love the jar!